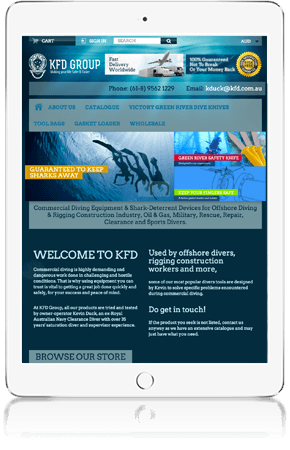 Creative logo design, full website revamp followed by on page optimization for selected products. Top selling products achieved top page ranking in Google! 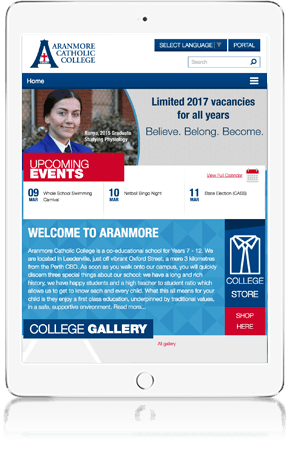 "Aranmore Catholic College’s new website inspires, informs, communicates, showcases a great example of custom design with a user centered development." 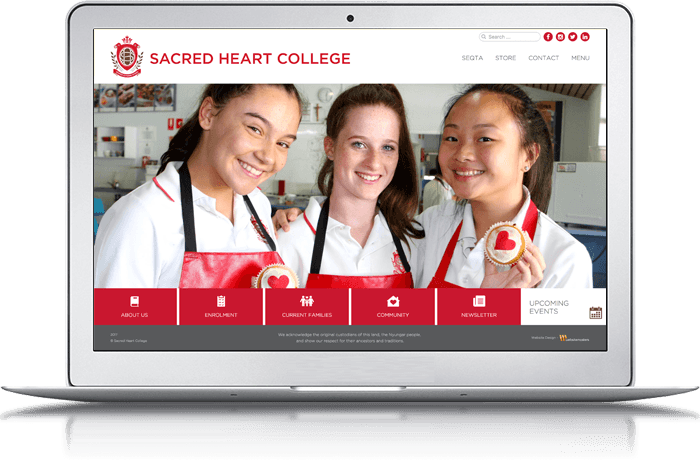 Created to be remembered, this website features tiled design, horizontal scrolling, rich media effects, online gallery, calendar and uniform store. 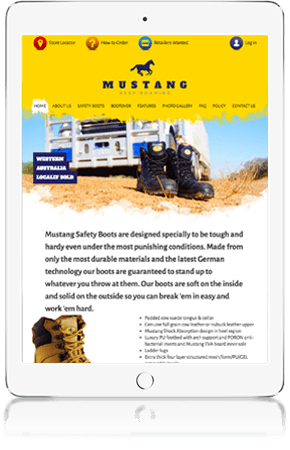 New to the market, Mustang Safety Boots is fuelled with a great selling new website, animated, functional, with advanced features for a very modest budget. 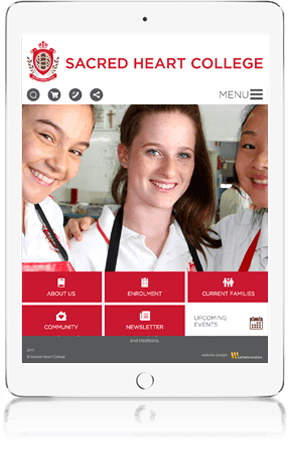 Modern, engaging, brand driven website with awesome new menus and optimised performance throughout all content areas. The indexed web contains at least 0.22 billion pages at the latest count. 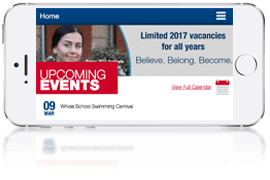 There are far too many websites out there that are trying to attract viewers. So how are you going to ensure that you get maximum return on your investment? No matter big or small, your business needs to stand out. We like to ensure that we are your steppingstone to success. When you find the right team you can trust, your business will soar above the competition. 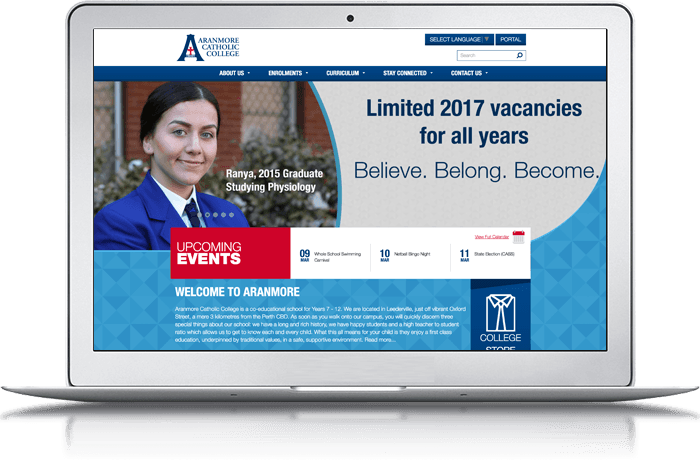 As a local Perth based web design and marketing company, we are here to help you with both superior web technology and workable marketing strategies that won't cost you an arm and a leg. 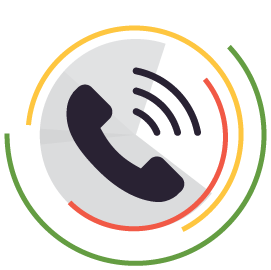 With a team of passionate designers, programmers, expert marketing analysts and copywriters we deliver what your business needs, when it needs it. 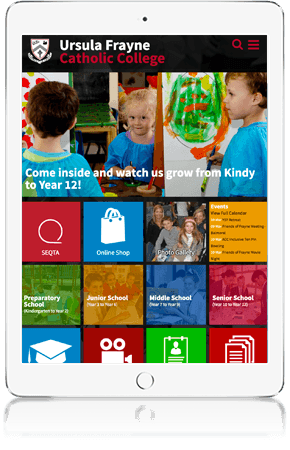 “The website is looking sensational. I love everything about it. You have done an excellent job. 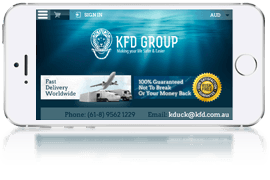 “‎I was totally blown away by your website when it opened up. 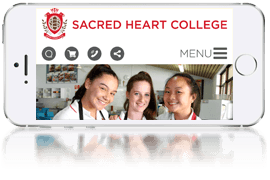 It loaded immediately and covered my whole screen with an appealing, original colour scheme. The graphics were just right to draw my attention without being distracting. 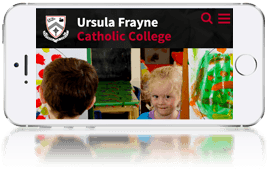 The design was intuitively easy to follow." 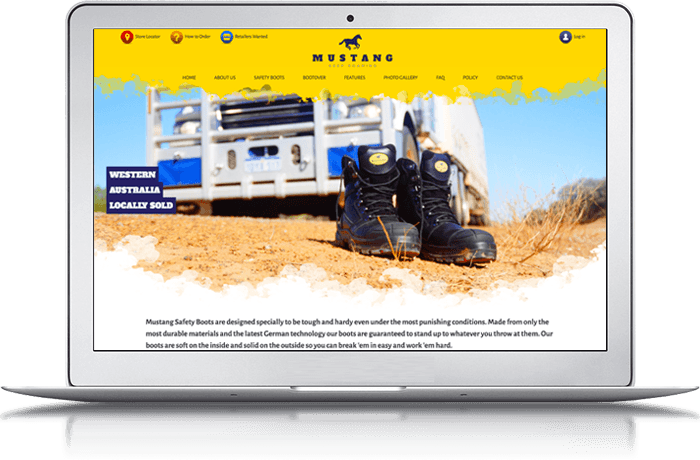 Websitemasters is a Perth based website design, development and promotion company which provides bespoke web design and development services, strategic marketing advice and a thought through approach for your business planning. 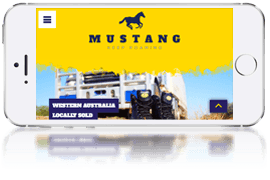 We like to look at your business as a whole and help you lift it to the desired level. We look at the full picture. 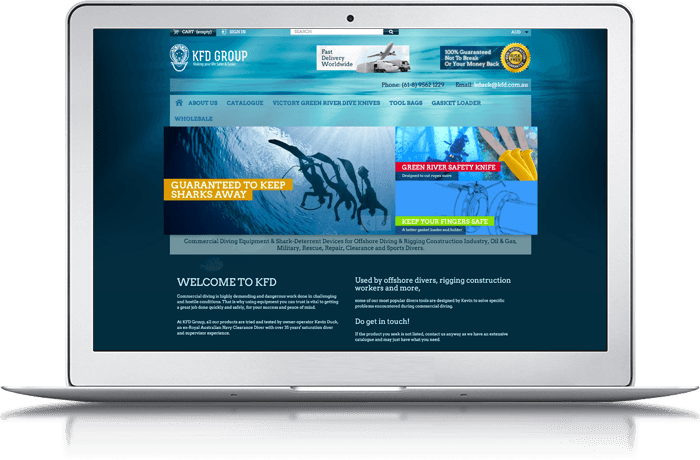 We build websites and make sure everything is covered from design to performance. Social media marketing strategies and implementation – Google+, Facebook, Twitter, LinkedIn etc. It costs nothing to chat.